By integrating all of your data streams, you can create audience segments that will provide an accurate, holistic picture of who your customers really are and give them what they really want. The challenge lies in getting the infrastructure right on the back end to make sure that personalized content is aimed toward each person at the right stage in their customer journey, across all marketing channels. Data Management Platforms (DMPs) are repositories of data from all of your online and offline data sources including audiences and Customer Relationship Management (CRM) data, 2nd and 3rd party data. The biggest challenge with DMPs is companies often lack the support, resources, and processes to ensure success. You need someone to help identify your KPIs and provide historical insights on the performance of audience segments. Providing proactive recommendations for activating your audiences. Provide end-to-end implementation, configuration, management and support for your data management platform. Provide best practices and work with you to develop your strategy for success. Help you identify high-value use cases that will result in the most actionable audience segments. Troubleshoot audience match sizes, which could be an indication of cookie sync, onboarding, integration, or technical issues. Review your DMP implementation for pain points (and fix them). Provide reporting and insights on your data, segments and audience performance. Provide training to your in-house team to encourage adoption. 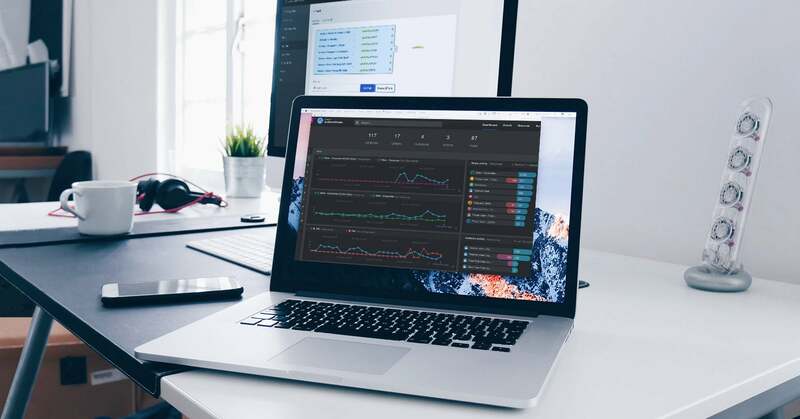 Blast can provide you the consulting resources you need to get the best performance from Adobe Audience Manager, and provide you with comprehensive, quality data analysis. If you have questions or are ready to discuss how DMP Consulting can help you EVOLVE your organization, talk to a Blast Solutions Consultant today.